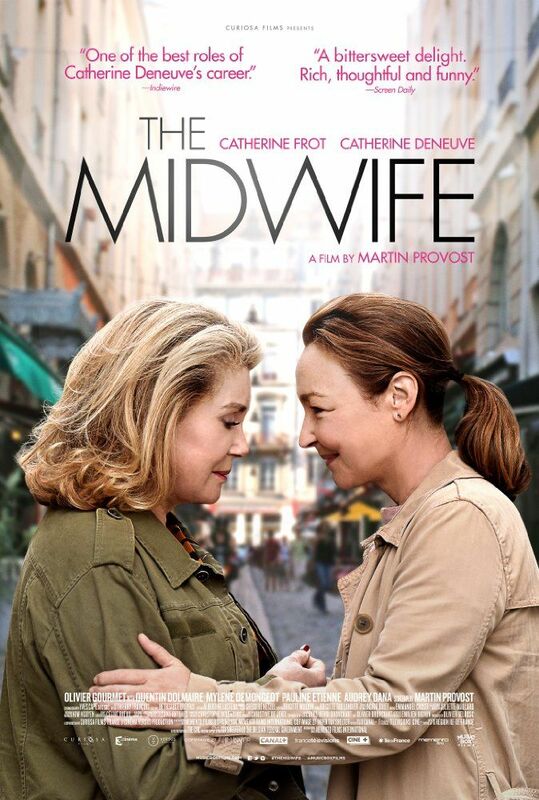 The Midwife (French: Sage femme) is a 2017 French drama film directed by Martin Provost. It was screened out of competition at the 67th Berlin International Film Festival. Read more on Wikipedia.